Probably one of the best books out there in terms of applying psychology to astrological practices. I am constantly skimming through chapters or reading passages over and over because of how valuable the information within these pages are. Arroyo is amazing! 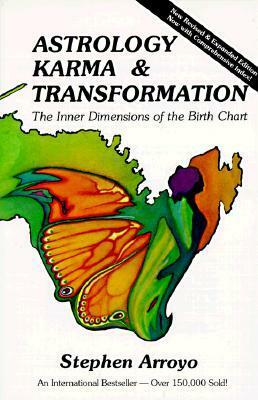 Sign into Goodreads to see if any of your friends have read Astrology, Karma & Transformation.